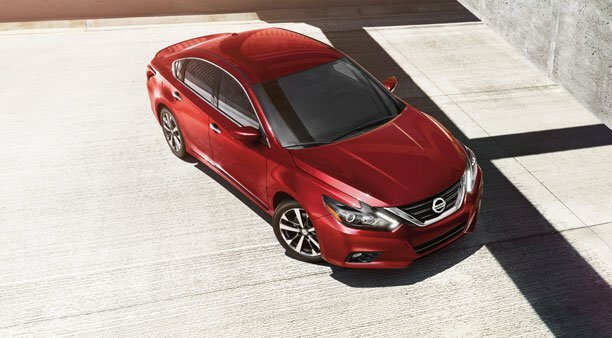 NISSAN OF NEW ROCHELLE - Daily Lease Specials in the Bronx, New Rochelle, Larchmont, Westchester Car Dealer. 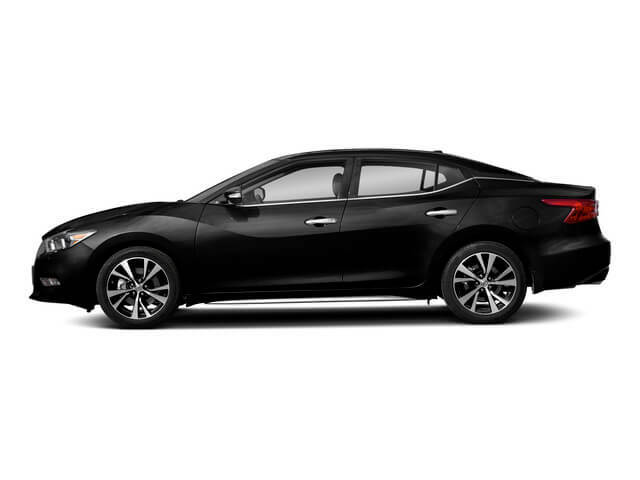 Models: 2017 Rogue, Altima, Sentra, Maxima, Leaf, Versa, Armada, GT-R, Titan, 370Z. 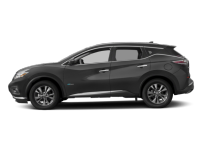 New Nissan Lease Specials | Used Car Deals| Trade Ins | Lease, Finance Credit Approvals | Westchester County Lease Return HQ | KBB Car Buying Center | Auto Repair, Oil Change, Tire Specials near Bronx, New York, NY, Larchmont, White Plains, Yonkers, Westchester, Mt. Kisko, Pelham, Greenwich, Stamford, CT. Welcome to Nissan of New Rochelle. Our Nissan dealership in New York is located near White Plains, Yonkers, Long Island and Mt Vernon. 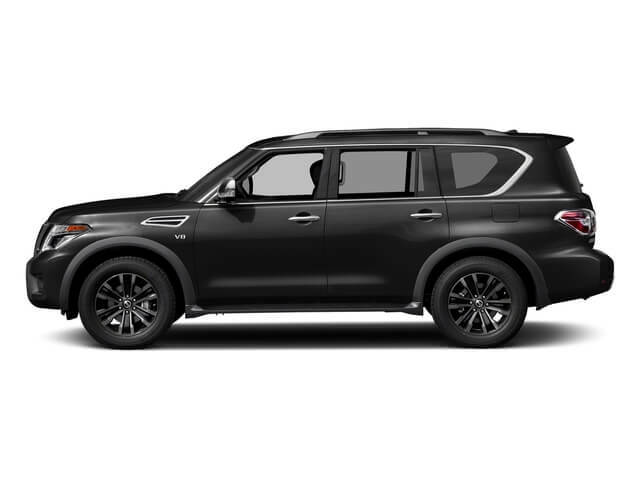 We offer a large selection of new cars, trucks and SUVs for sale including: Nissan Altima, Altima Hybrid, Sentra, Maxima, Murano, Pathfinder, Versa, Juke, Armada, Rogue, Frontier, Quest, Titan, 370Z, Leaf and NV200 Cargo Vans. 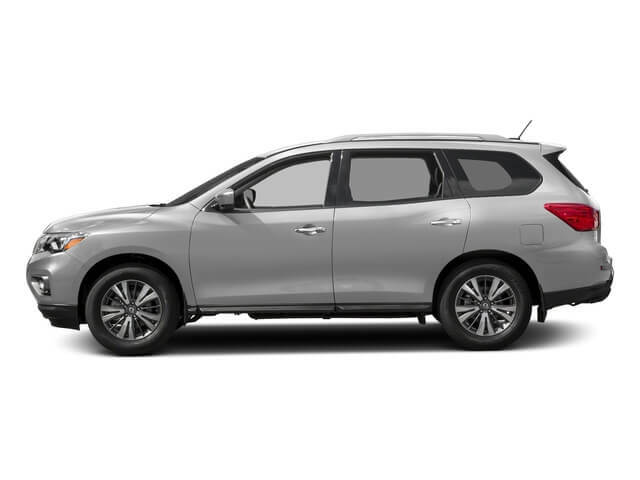 Browse our inventory to see the full line-up of new Nissan vehicles for sale, or visit our blog for more information about Nissan vehicle models, specials and more. 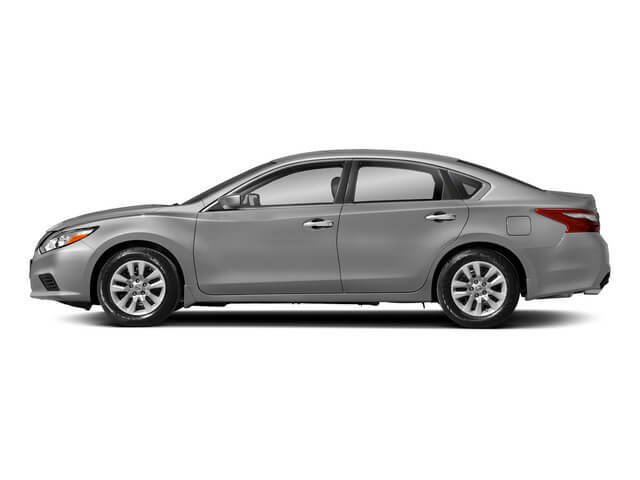 Nissan of New Rochelle is also a used car dealer with a large inventory of used cars and used trucks. 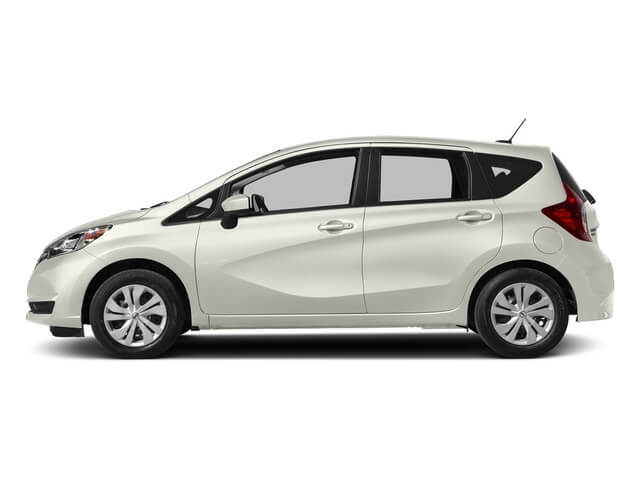 Of course, we have plenty of used Nissan models including many certified used Nissan vehicles. Pre-owned certified cars and trucks are available at remarkable savings and are backed by extended warranties. When it’s time for service or repair, bring your vehicle to our Service Center. 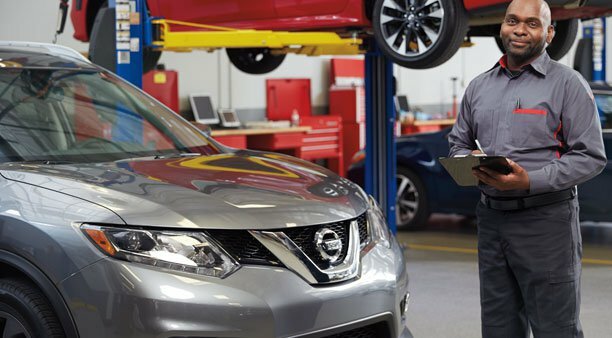 Our Nissan certified technicians are here for brake inspections, oil changes, battery service, wheel alignment, tire service, warranty maintenance or more extensive auto service and repair. For quick Nissan service and maintenance we offer Nissan Express Service to get you back on the road fast. 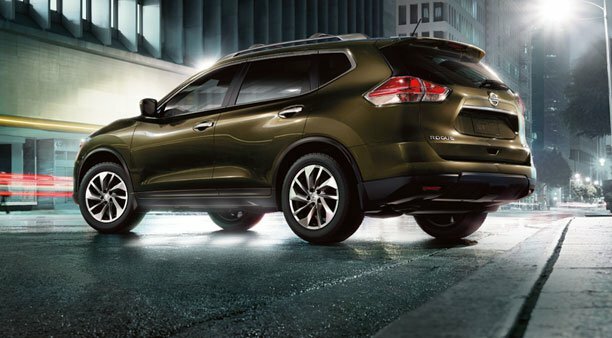 Nissan financing can make buying or leasing a new or used vehicle easy. 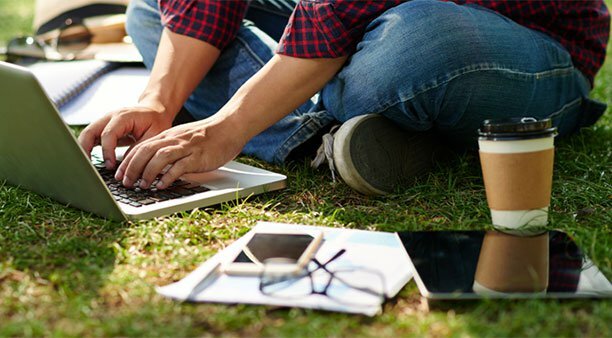 Auto finance experts can explain the benefits of buying or leasing a new Nissan car or truck or help you arrange affordable payments for a used car. We can also help you take advantage of current specials and incentives. 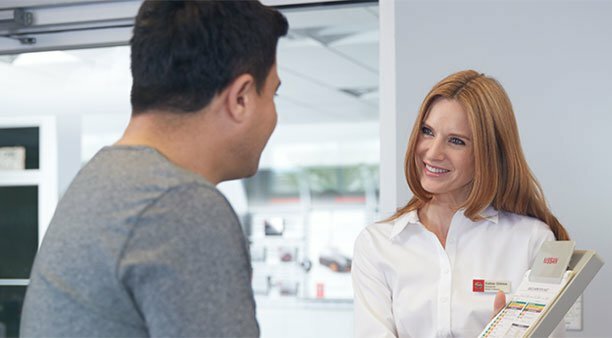 Our New York Nissan Dealership is proud to serve Yonkers, Westchester County, Long Island, New Rochelle, White Plains, Mount Vernon, , Stamford, Larchmont, Mamaroneck, Eastchester, Rye Brook, Pelham, Scarsdale, Westchester, Ossining and the Bronx.